September is here, the full moon is just past, and everything in the garden is finding its peak ripeness. 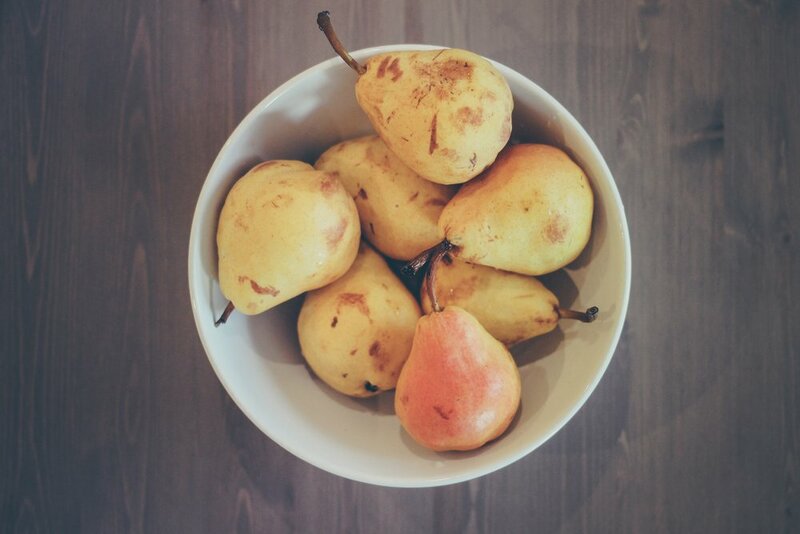 Start reveling in the culinary delicacies of fall. Preheat oven to 425 degrees. Rinse Brussels sprouts, chop in half, and toss with salt and olive oil. Arrange on a cookie sheet so that they are not touching. Roast for 20 minutes. Place in a large serving bowl. Add them to the sprouts and mix gently. 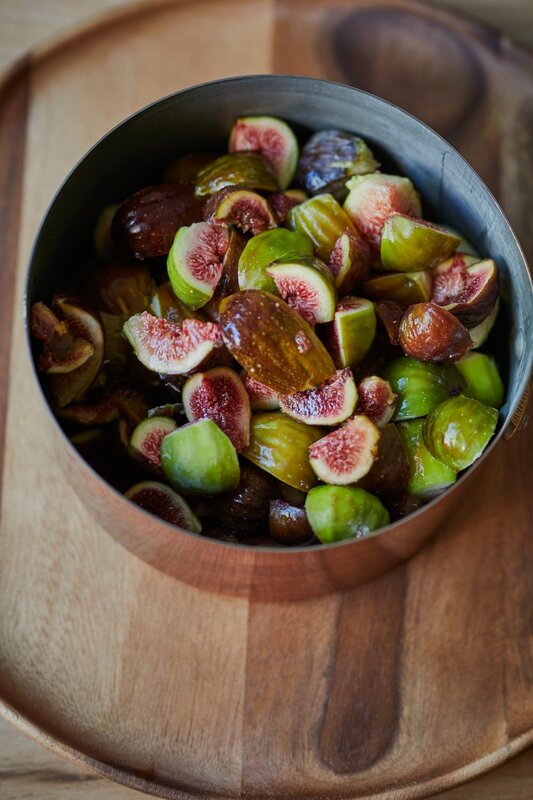 Add figs and nuts, toss with olive, vinegar, mustard, salt and pepper, and let stand for 5 minutes before serving.